The Reserve in 2014 shows lots of fruit, good freshness and character. The Grenache / Syrah duo blends perfectly. 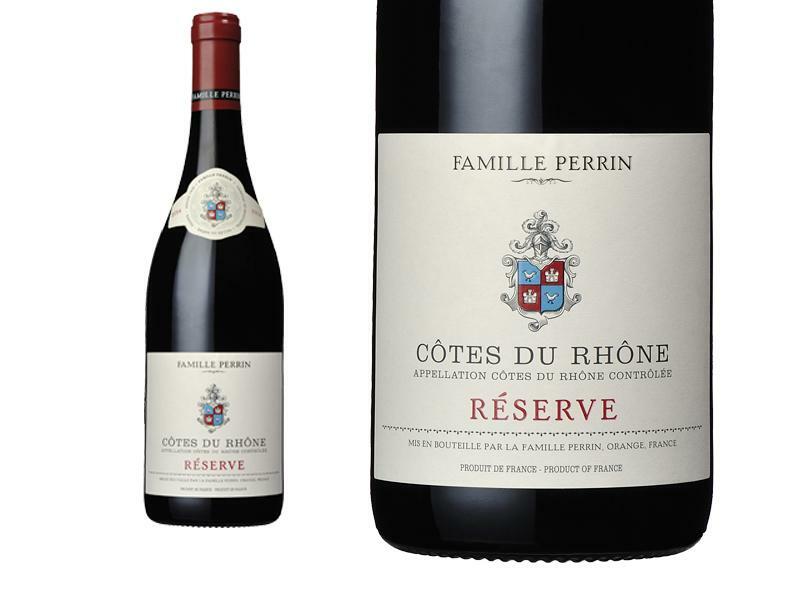 Pretty aromas of red and black fruit, good aromatic intensity, the mouth is fresh and generous. The silky tannins accompany a long aromatic finish. "I found the Cotes du Rhone Reserve to have lots of complex flavors, and to be an excellent companion to grilled chicken marinated with lemon and tarragon." effort that did well in the vintage... elegant and floral..."